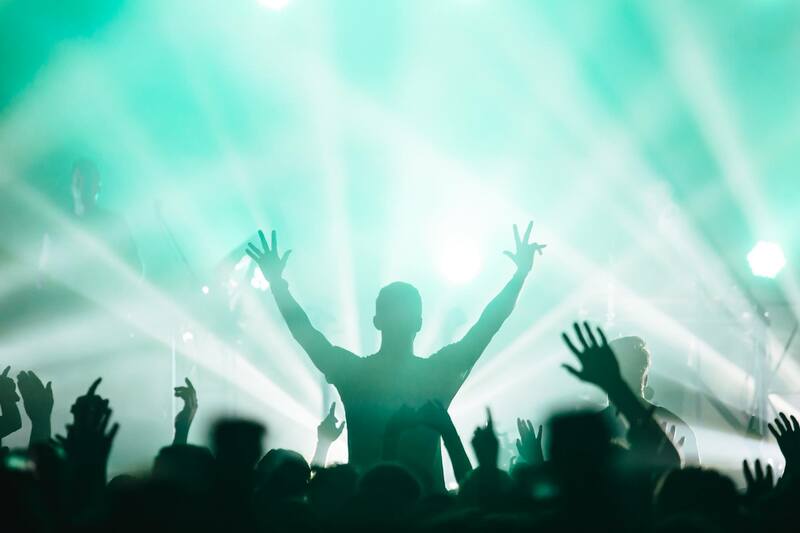 It’s time to take your deep love of music beyond rifling through vintage vinyls in shops and catching live gigs every night of the week. Whether you’ve been meaning to learn a few chords on the guitar, join a glee club or become a master djembe drummer, there’s a workshop for that. Keep at it, and it could one day be you launching into an epic saxophone freestyle at one of Sydney’s favourite jazz clubs. 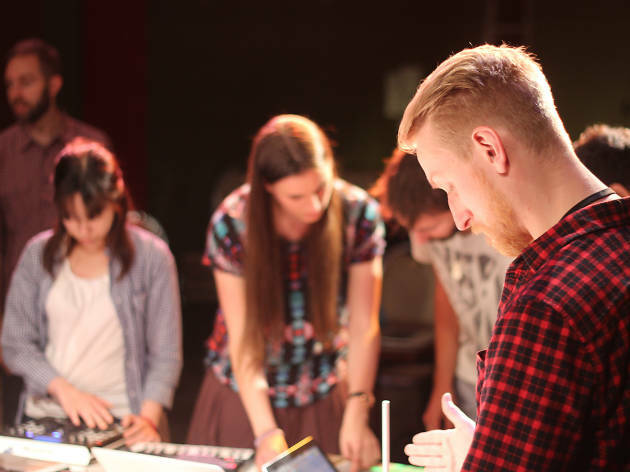 Consider yourself a Flume in your room but want to collaboratively twiddle knobs with like-minded budding producers? 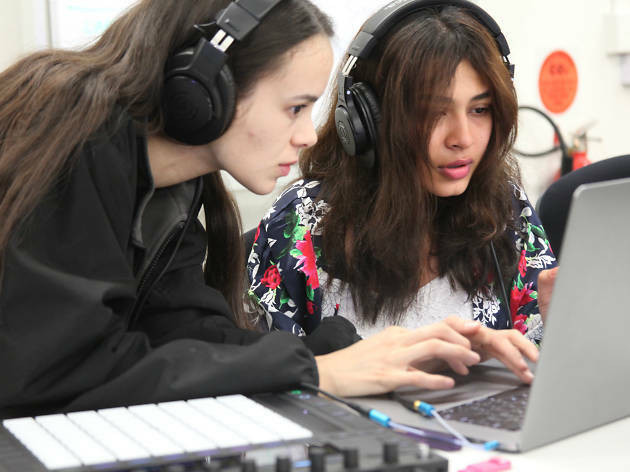 Regularly popping up at 107 Projects in Redfern, Hack Sounds is an accessible jam session with guidance for anyone curious about electronic music making. 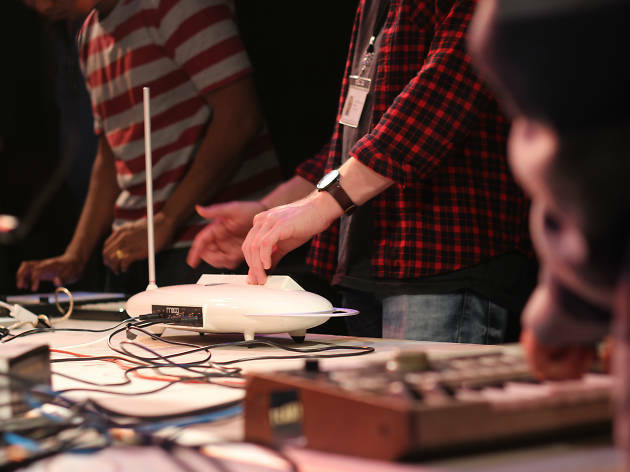 With a focus on inclusivity, the free sessions involve hands-on learning and play with analogue and digital tools. 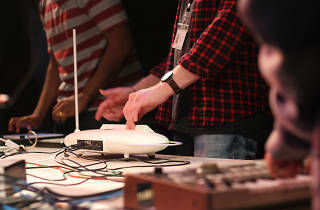 If a table laden with drum machines, Roland synths, iPads and theremins is your idea of an aural buffet then keep your fingers warmed for one of Hack Sounds’ sessions. 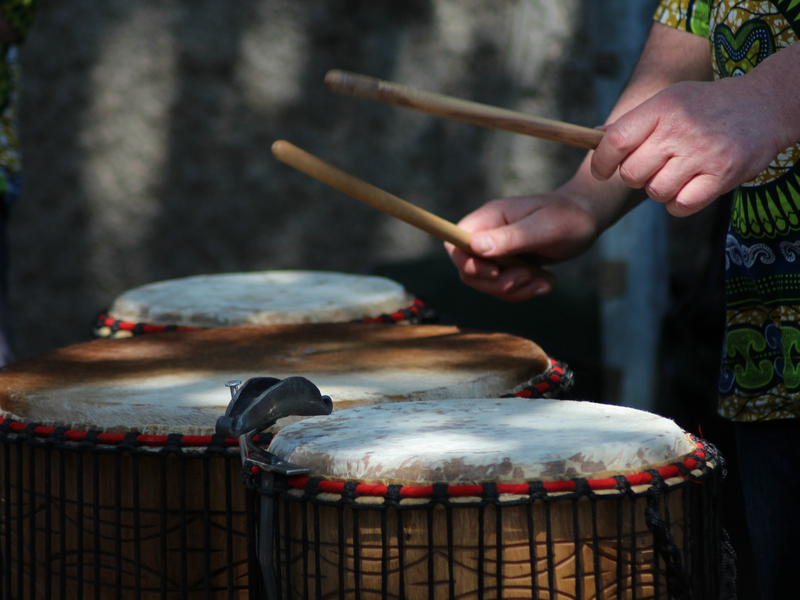 This place specialises in short courses so is perfect for those just wanting to dabble in djembe rather than signing up for months of potentially incompatible West African drumming. With an eclectic roster of one-off and repeat casual workshops, you could find yourself having a red hot go of the ukulele one evening and sitting down with a beer learning the complexities of indie songwriting the next. The focus at Work-Shop is on fun and many of the classes also provide instruments, a bonus if you’re looking to try before you buy that dust-collecting djembe. 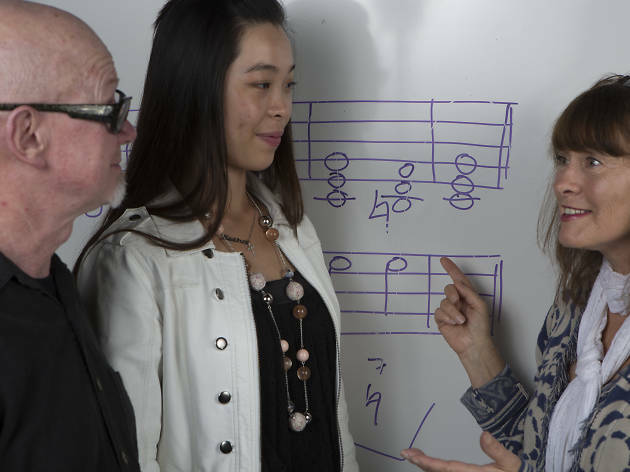 If you’ve had dreams about making it to the ‘Con’ but you’ve also had nightmares inspired by Whiplash, then a casual dip into Sydney’s prestigious music university’s short courses and workshops is for you. 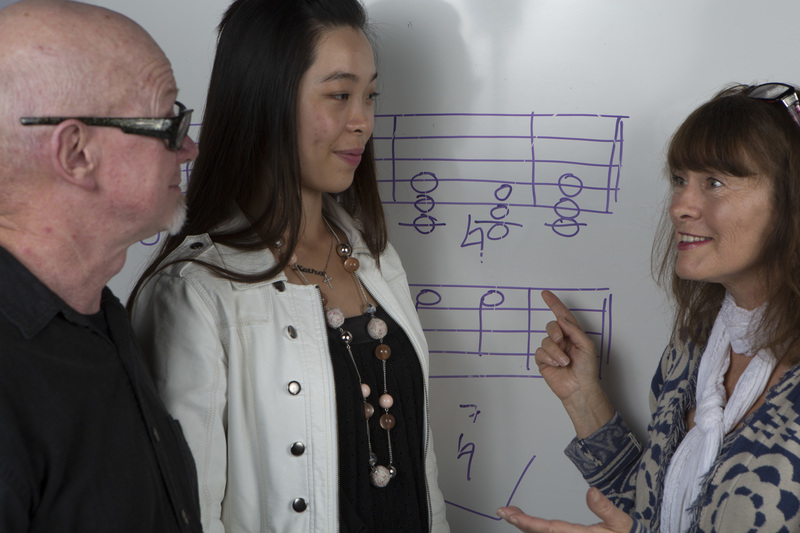 The Open Academy offers everything from shakuhachi (a traditional Japanese bamboo flute) to singing fundamentals for adults and school-age aspirants. 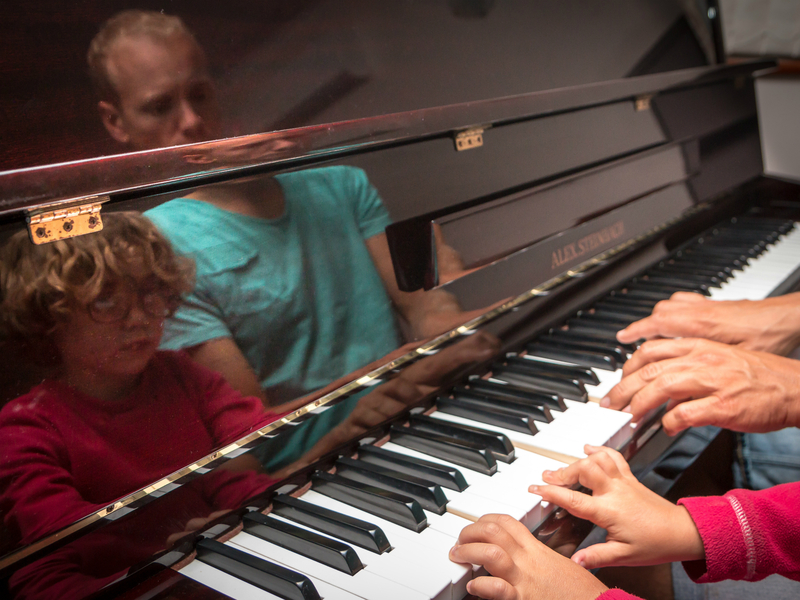 The program has organised short courses, pay-as-you-go workshops and entire terms of private tuition with a teacher of your choice, including jazz drums if you’re brave. 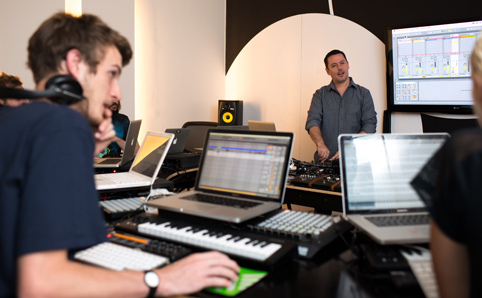 Inside a Woolloomooloo hideaway is Australia’s premier Ableton-certified training centre. If you don’t know, Ableton is the production software used by countless electronic music artists, Flume being an example. 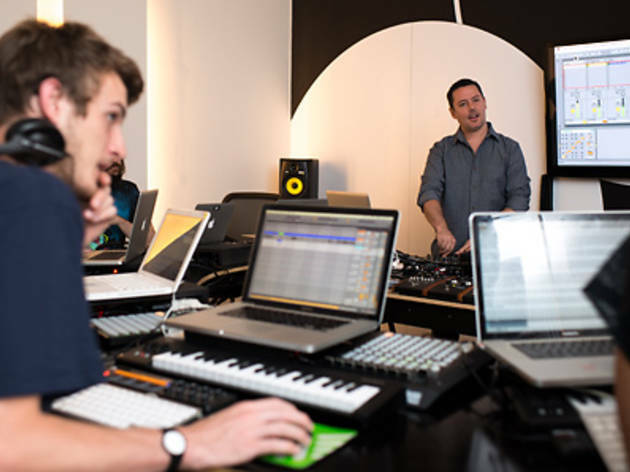 Co-founder Adam Maggs is a working DJ-producer who has taught some of Australia’s most successful producers. 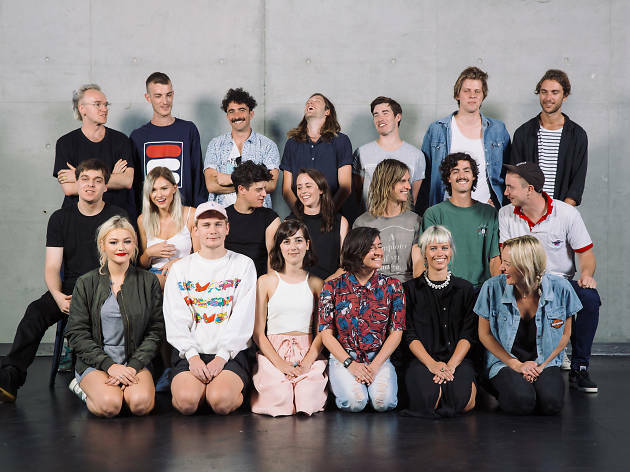 All of the school’s instructors are industry professionals, from DJs to sound engineers, and the courses on offer range from three-hour introductions for absolute beginners to 46-week programs for professionals. Aside from music production, Liveschool runs INPUT – a regular event that gives budding producers an insight into the industry, offering career tips and tricks. Looking for a live music fix? 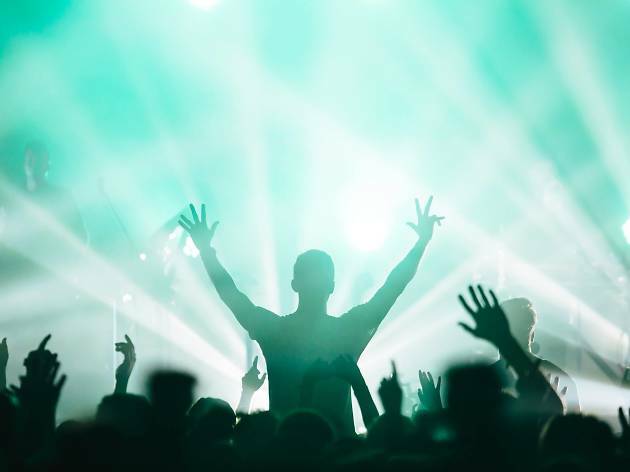 Whether it's a local producer hitting the decks at one of Sydney's best clubs, an indie band rocking out at one of Sydney's best live music venues, there's plenty of live gigs to get to every week in Sydney. 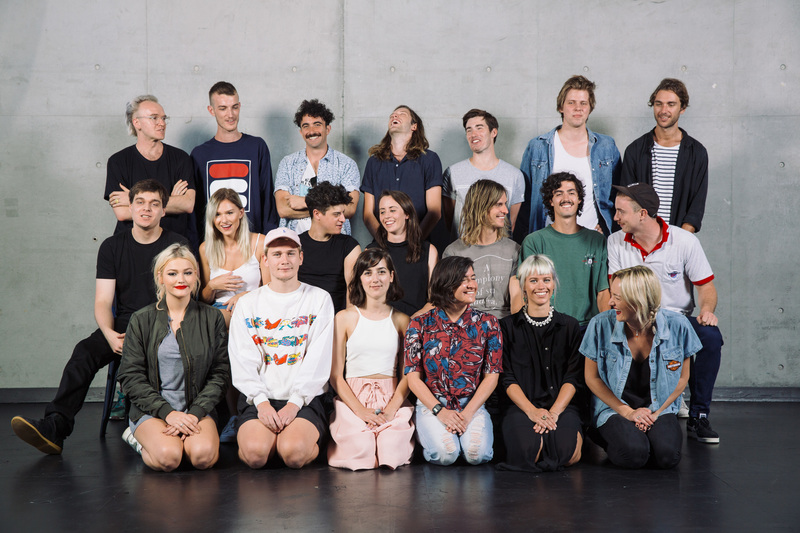 Sydney may be a city at the end of the Earth, with a precocious little sister always claiming to be cooler, but she has always produced global trend-setting musicians.